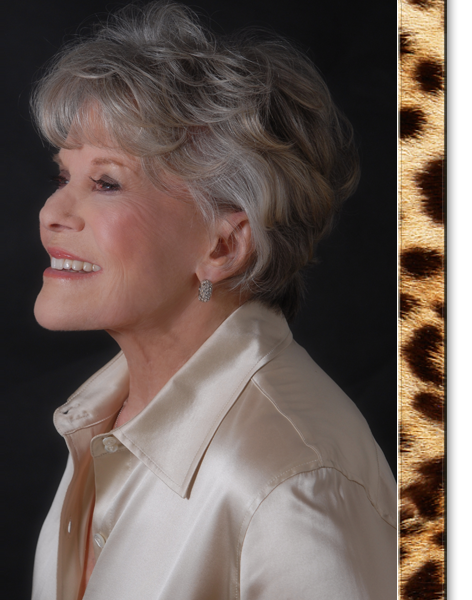 Janis Paige is the consummate entertainer, whose career spans every facet of show business, from film and theater to television and nightclubs. She's made her mark from Hollywood to Broadway and countless cities in between, stealing the hearts of millions in hundreds of performances and appearances over seven decades. © 2012 Janis Paige - All Rights Reserved.